Mevo Beitar ('Beitar Gateway'), a moshav shitufi, was jointly founded, on 24 April 1950, by two Beitar Zionist youth groups, one American (Chad Ness) and the other Argentinian (Nili). A moshav shitufi is a cooperative in which production and services decisions are made collectively, but consumption decisions are the responsibilty of individual households. The Beitar Movement was a political and social movement founded on Zionist ideology. Three years after its founding, in 1953, native-born Israelis joined the moshav as part of their military service in a Nachal unit of Beitarim. The following year, a group of Tunisian Beitarim joined the moshav. Mevo Beitar is located in the Judean Hills, between Har Refaim and Wadi Fukin, ten kilometers (6.2 miles) southwest of Jerusalem. The village is situated on the land of the abandoned Arab village of al-Qabu and is surrounded by spectacular green spaces near Park Begin. Nearby are nature reserves and natural springs. 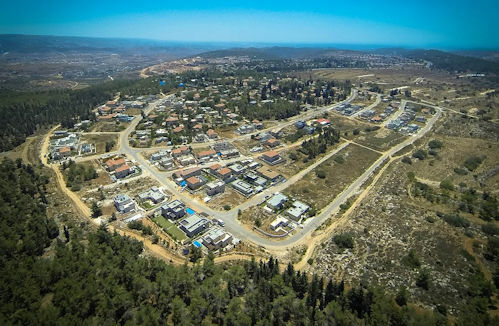 Until the Six-Day War in 1967 the village was a border settlement near Jordan, a kilometer from the 1949 Armistice Green Line. In 2015 the village had a population of 857 people, consisting of 250 families. The moshav's residents are an ethnically and religiously diverse group. 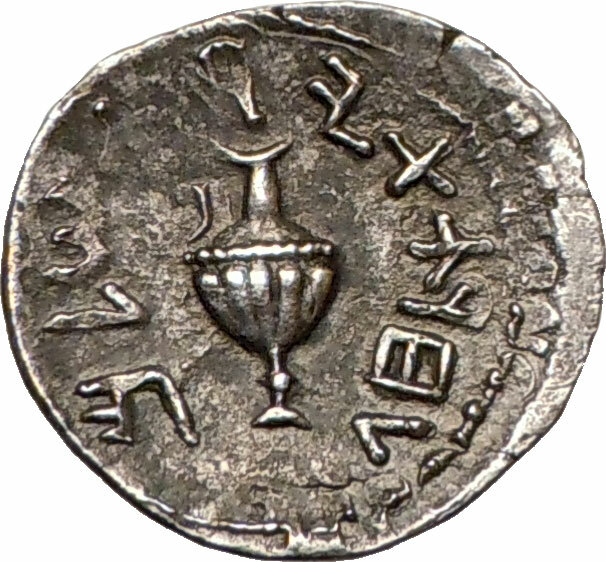 The ancient Jewish city of Beitar, after which Mevo Beitar is named, was located in the Judean Hills and was populated during the Second Temple period (530 BCE - 70 CE). Beitar played a role in the Bar Kochba revolt against the Romans (132 CE - 135 CE); it was the last stronghold of Shimon Bar Kochba. The Romans destroyed the city in 135 CE.